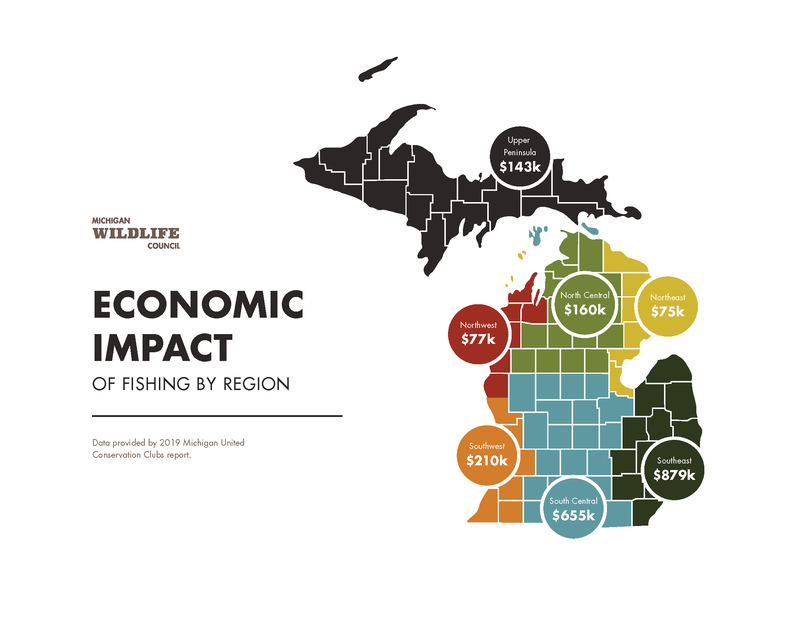 “Data show fishing generates $2.3 billion annually; license and equipment purchases net millions more to preserve Michigan’s great outdoors,” according to an April 1 press release by the Michigan Wildlife Council (MWC). 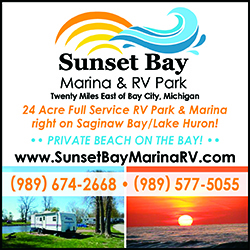 Nearly 1.1 million people (residents and visitors) fish in Michigan each year, keeping cash registers ringing for outdoor retailers and other businesses like restaurants, hotels, and gas stations that cater to them. According to a recent report from Michigan United Conservation Clubs (MUCC), fishing contributes $2.3 billion annually to the state’s economic well-being and supports more than 35,000 jobs. In 2018, fishing licenses generated $26.4 million for wildlife and natural resource conservation. Under state law, that money is entirely dedicated to wildlife management and conservation activities. “With fishing season getting underway, it’s a good time to remind people that it’s the purchase of fishing and hunting licenses and equipment – not state taxes – that provides most of the funding for conservation projects throughout the state,” said MWC Chairman Matt Pedigo. 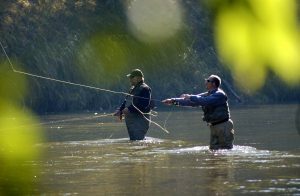 Michigan’s 2019 fishing licenses are good through March 31, 2020, and available online through the Michigan Department of Natural Resources. 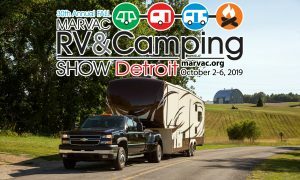 Forty-one percent of the adults living in Michigan participate in fee-based outdoor recreation activities such as hunting, fishing and camping. The highest concentration of fishing license purchases took place in the southeast part of the state in Wayne, Oakland, Macomb, Kent, and Genesee counties. Out-of-state purchases of Michigan fishing licenses most frequently came from Wisconsin, Ohio, Indiana, Illinois, and Florida, accounting for 17 percent of sales. Pedigo further noted in the press release that 87 percent of Michigan’s adult population participates in outdoor recreation activities, including camping. “It’s safe to say that anybody who enjoys Michigan’s outdoors benefits when people hunt and fish,” he said, adding that hunting and fishing are also important conservation tools because they help keep wildlife populations in balance with their habitats. The Michigan Wildlife Council is dedicated to increasing public understanding of the important role hunting and fishing play in wildlife conservation and how those management practices are funded.